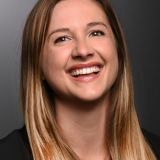 Keely Myres: I'm one of those rare LA natives no one believes exists. I tried to get away by moving to England for college, but it turns out I can't resist the sunshine. In 2011, I joined Teles Properties, a boutique real estate firm focused on quality design and technology. "Pillarhenge", as it is unaffectionately known by Eagle Rockers, is the hot topic at the next Neighborhood Council meeting. 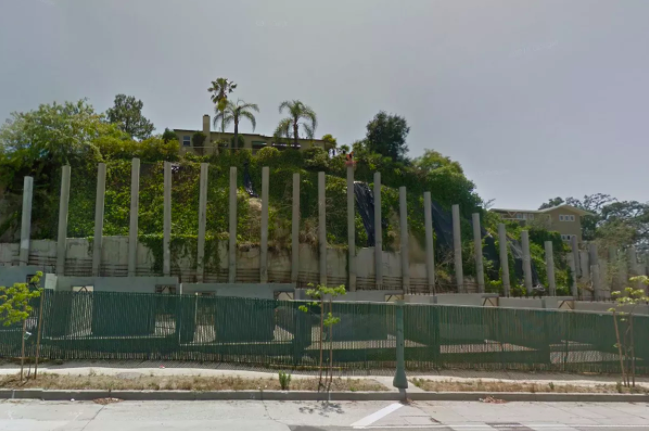 On the agenda for tonight's Eagle Rock Neighborhood Council meeting is a presentation from the developers of 1332 Colorado, known locally as "Pillarhenge," the empty concrete-columned lot at the eastern end of Eagle Rock (by the onramp to the 134 freeway, Found Coffee, and Craft Beer Cellar). The developers will talk about the project they'd like to build, which is a 26-unit mixed use residential building, with commercial spaces on the ground floor, two affordable very-low-income units, and green space and parking for residents. 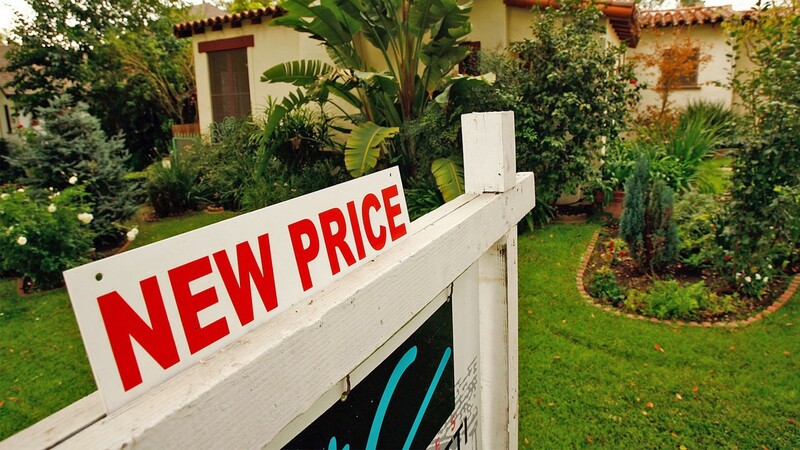 In a red hot real estate market like Northeast LA, pricing your home right is key. Real estate in Northeast Los Angeles continues to boom. 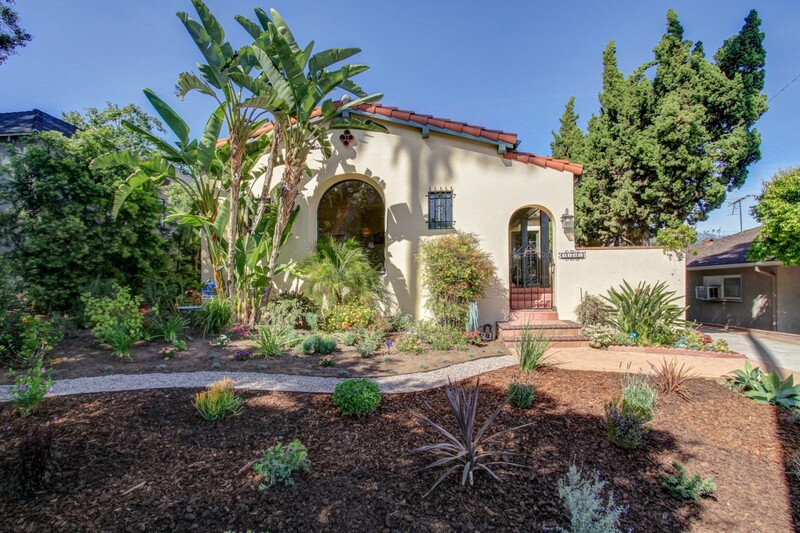 Beyond ultra-hot Eagle Rock and Highland Park, homes in Mt. 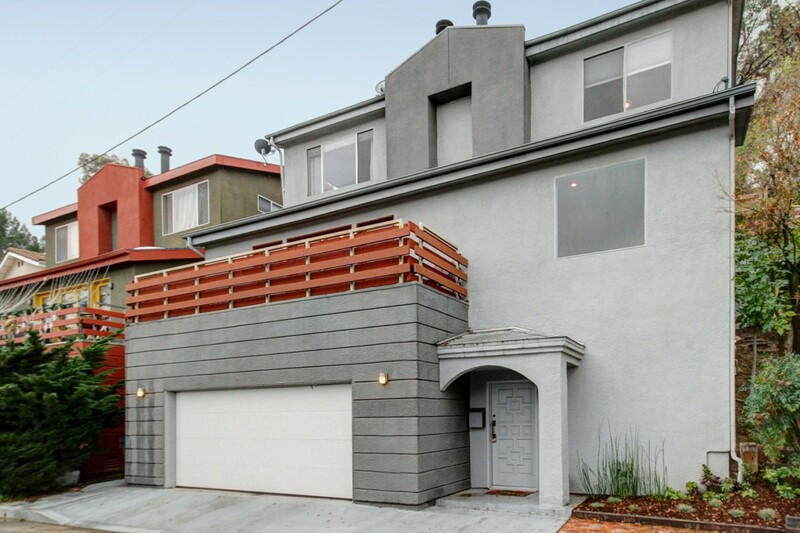 Washington aren't staying on the market long and we're seeking homes for sale in Glassell Park being snatched up after a single open house. If you own a home in one of these hot-market areas and you're thinking of selling your home, then you probably have a lot of questions. 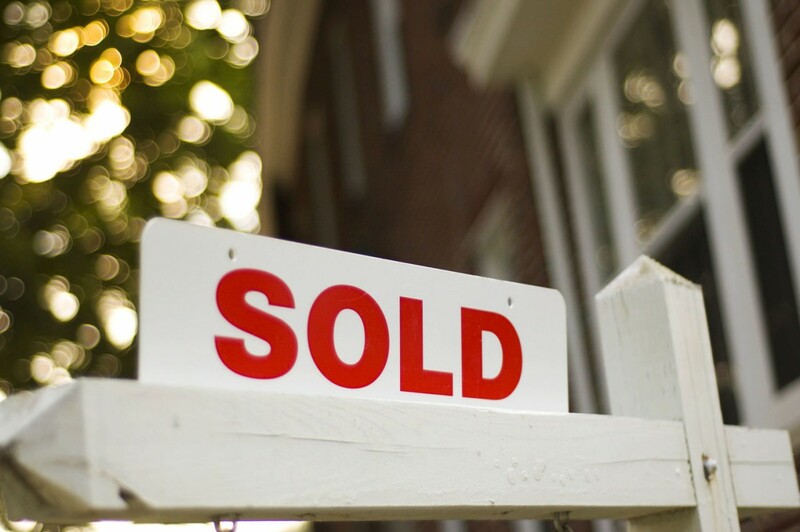 One of the most important questions for home sellers is: How should I price my home? 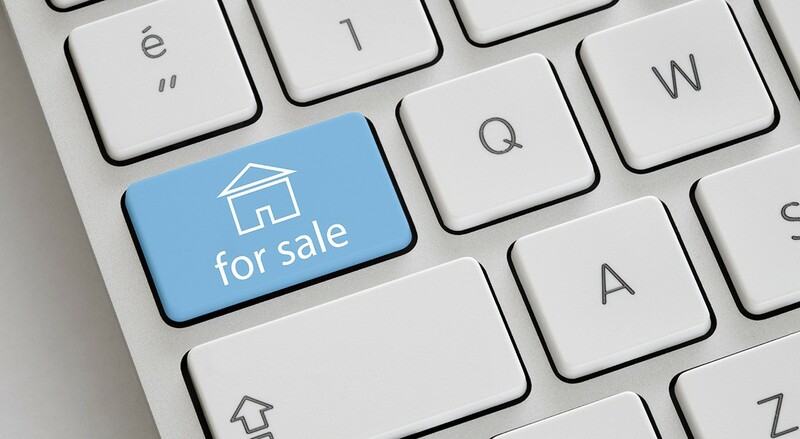 Some people think they should price their home well above the market, in hopes people will make an offer, or negotiate down to the real price. Others think they should price the home just above the market, in hopes of fetching a few extra dollars. 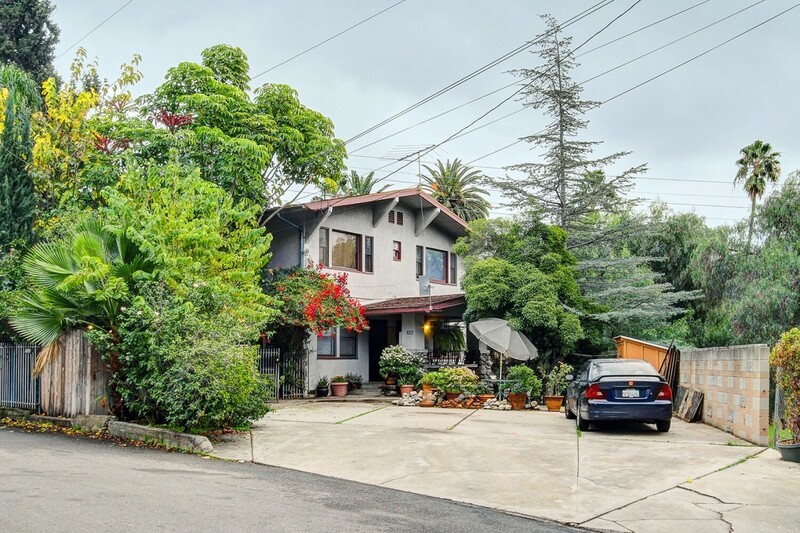 In Northeast LA, "curb appeal" isn't just about having a great looking home. It's about improving home value. 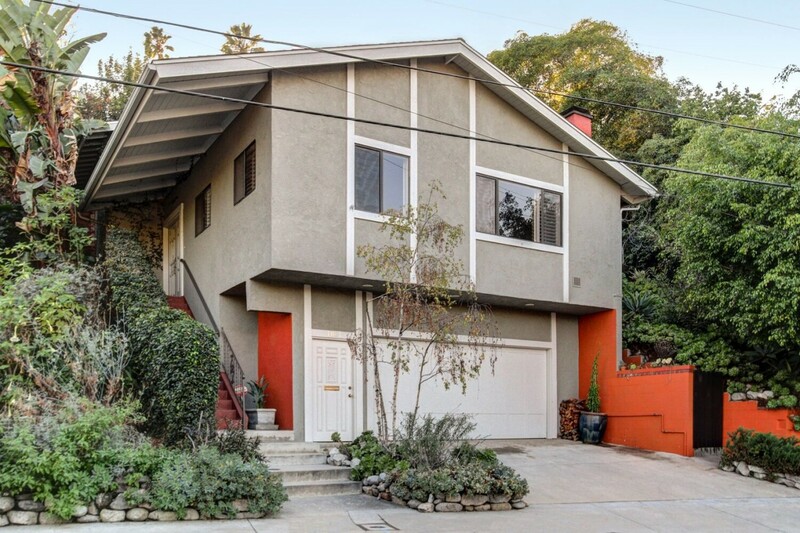 With homes in Highland Park selling briskly, and Glassell Park real estate in high demand, home sellers in Northeast Los Angeles neighborhoods are thinking about small ways to make a large difference in the value of their homes. They are finding that fixing up one's home to improve the "curb appeal" is a step in the right direction. 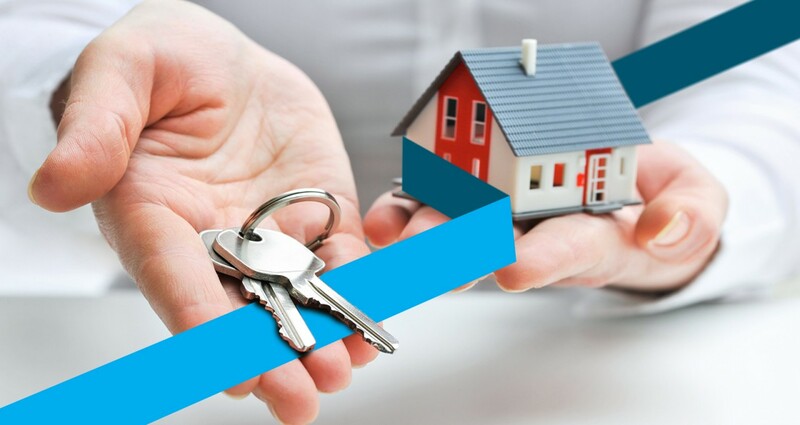 For Northeast LA home sellers, it pays to hire an experienced realtor who knows the ins and outs of price, preparation and promotion. Over the past decade homes in Highland Park and Eagle Rock have become sought after, not only by those moving into the region, but by real estate investors looking to capatlize on the hot, hot market. 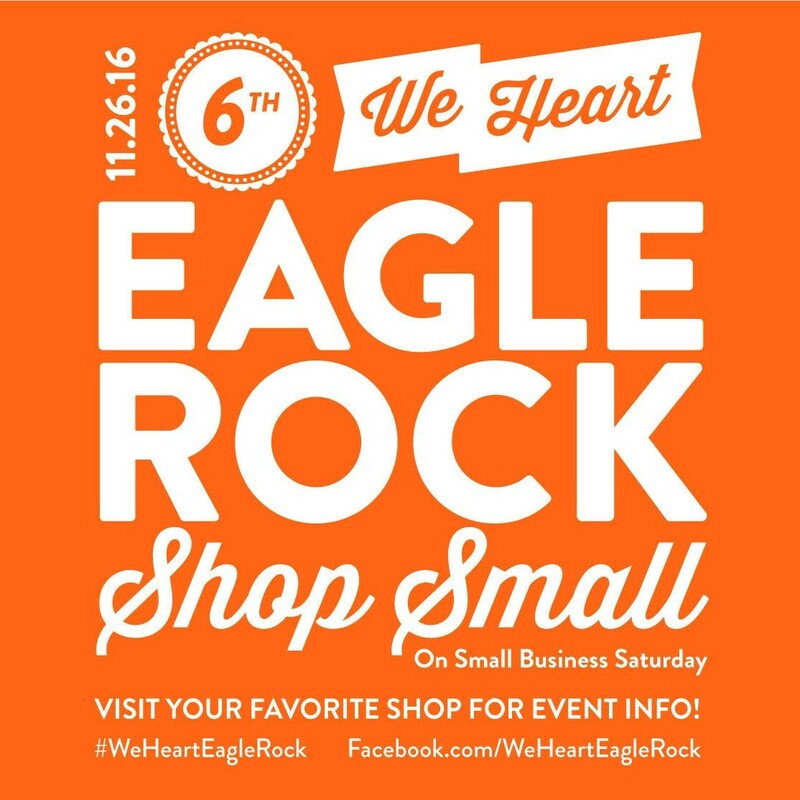 Consequently, real estate in Glassell Park and Mt. Washington and other areas of Northeast LA have risen in value, too. 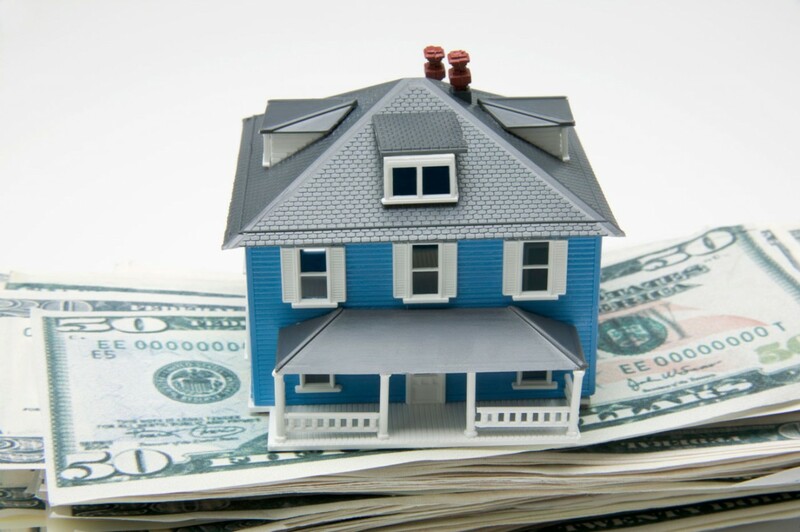 Naturally, the question on every homeowner's mind is, "What is my home worth?" 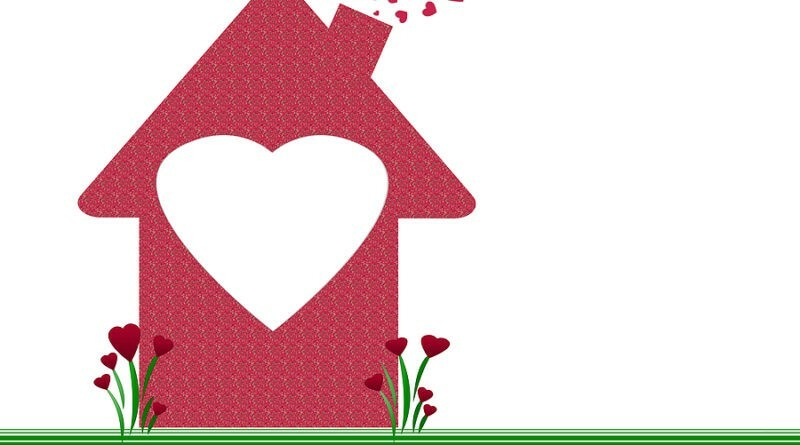 Since you are probably curious about your home’s value, I wanted to give you some tips on how you can increase your home’s resale value. This Week's Give Back: Pasadena Humane Society! 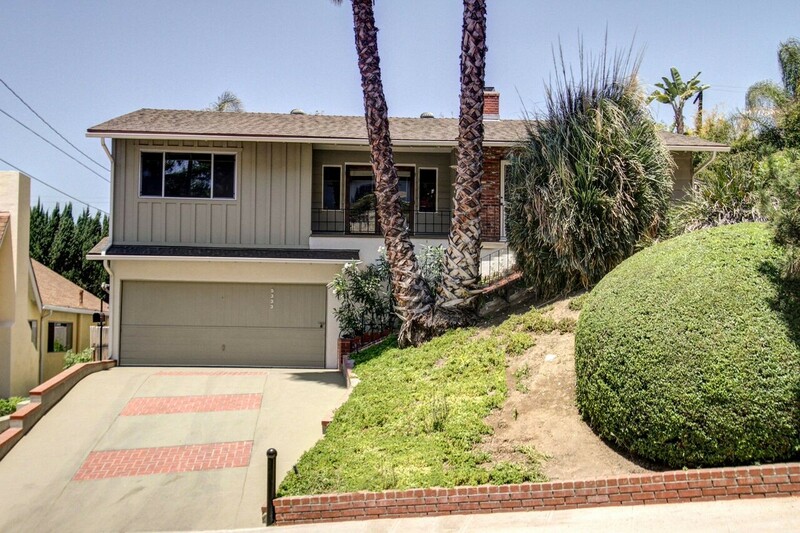 This week we were pleased to send a donation to the Pasadena Humane Society on behalf of our client, whom we helped to sell her long-time family home in Eagle Rock. The Pasadena Humane Society & SPCA is an independent, donor-supported, non-profit agency that provides animal care and services for homeless and owned animals in our community. PHS takes in nearly 12,000 animals each year from the cities of Arcadia, Bradbury, Glendale, La Cañada Flintridge, Monrovia, Pasadena, San Marino, Sierra Madre and South Pasadena. This Week's Give Back: Dahlia Heights Elementary School! 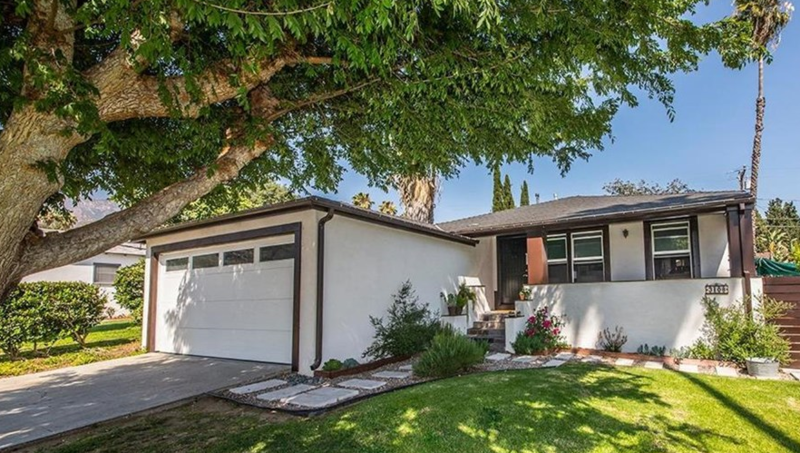 This week we were excited to send a donation to the Dahlia Heights PTA on behalf of our clients whom we helped to sell their first home, a sweet bungalow in Eagle Rock, and purchase their next Eagle Rock home! Dahlia Heights is a beloved elementary school here in Eagle Rock. Since it is no longer considered a Title 1 school, the PTA is working compensate for the hundreds of thousands of dollars the school no longer has in the budget for staffing, extra programs and other resources. This Week's Give Back: Hamilton Elementary School! 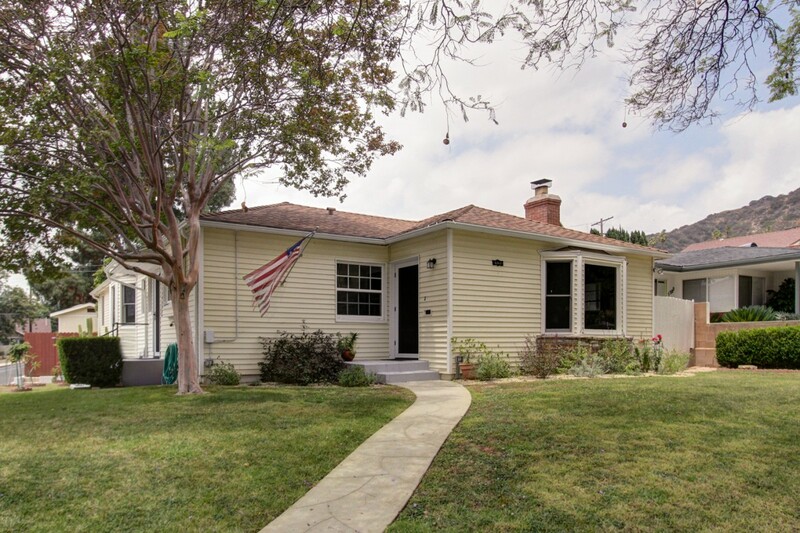 This week we had the pleasure of directing a donation to Hamilton Elementary on behalf of a lovely family who we helped to purchase their first Altadena home, a three bedroom, two bath, updated traditional in the foothills. Hamilton Elementary is a math, science, and technology academy in the Pasadena Unified School District. When budget cuts started forcing elementary schools to delete their extra programs, Hamilton Elementary set up an annual fund in order to continue making those programs accessible to all of their students. You can read more about the annual fund here. Living in the city, we dream of the country life--the quiet, space, privacy. At the same time we are spoiled by the convenience of nearby shops and restaurants. 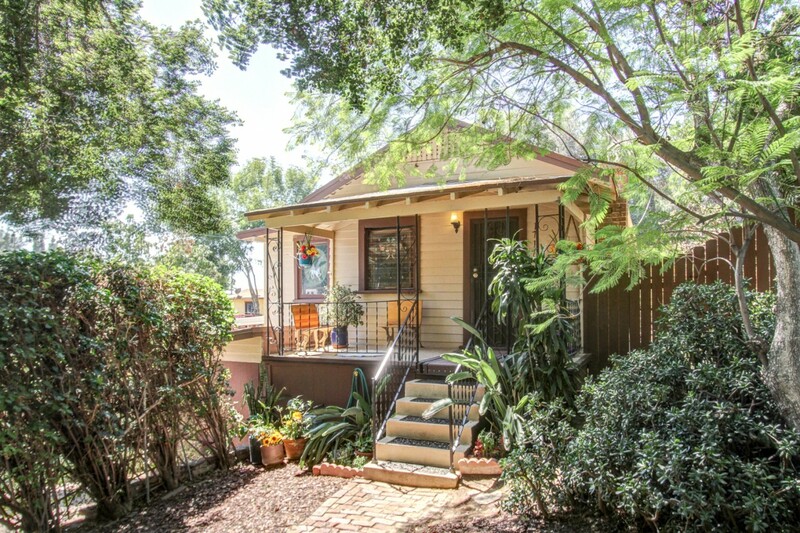 Here in this sweet 1922 cottage, you are less than a 10 minute drive to the Eagle Rock Trader Joe's, 6 minutes from the heart of the York Blvd. scene, and only a mile from Fusion Burger and El Super. 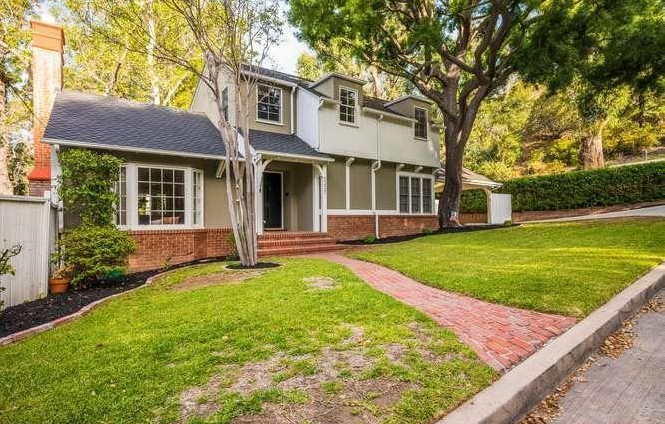 Highland Park real estate is booming and the availability of ideal homes such as this is the reason! Who says we can't have it all? This is a small, charming cottage with wood floors, 2 small bedrooms, a living room and a spacious kitchen, a front porch big enough to sit on with your morning coffee--but the basement offers an additional space for a workshop, a "person" cave, whatever you need. 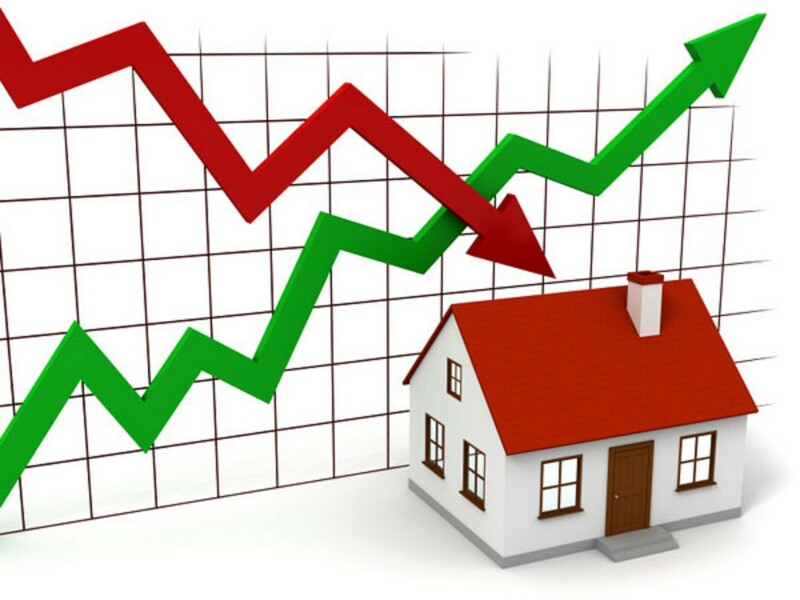 What is Influencing the Real Estate Market today? 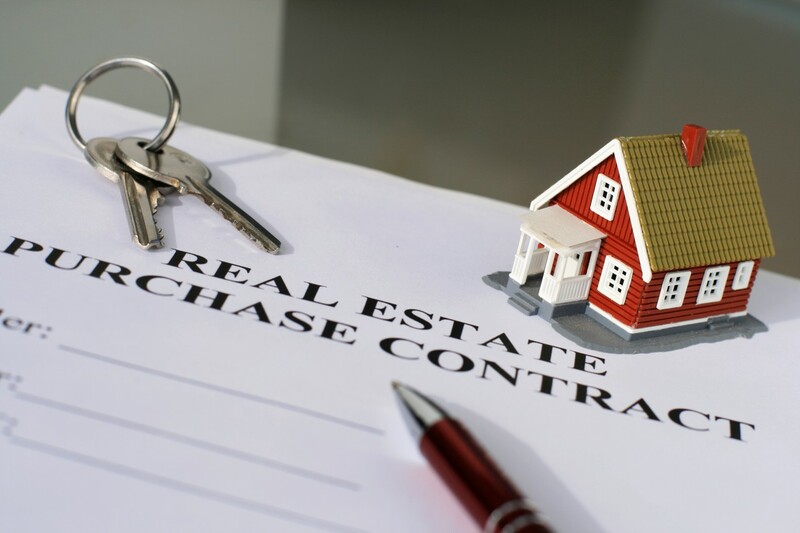 Many clients ask us why Northeast Los Angeles real estate has become such a hot commodity. Good question! 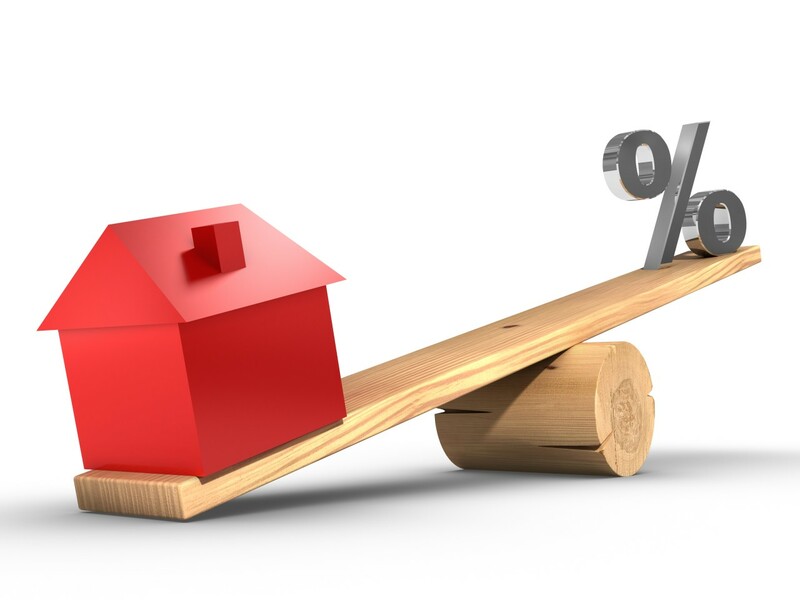 Mortgage Interest Rates: We have experienced historically low interest rates for several years now, and although we have seen some movement up and down, nothing seems to indicate that the dread interest rate of 5% is likely to happen soon. Frequent readers are probably tired of me harking back to the early 1980s when interest rates were 14%.